Learn how to add, edit and manage your email signature right inside your Reply account. Add credibility and social proof to the senders. 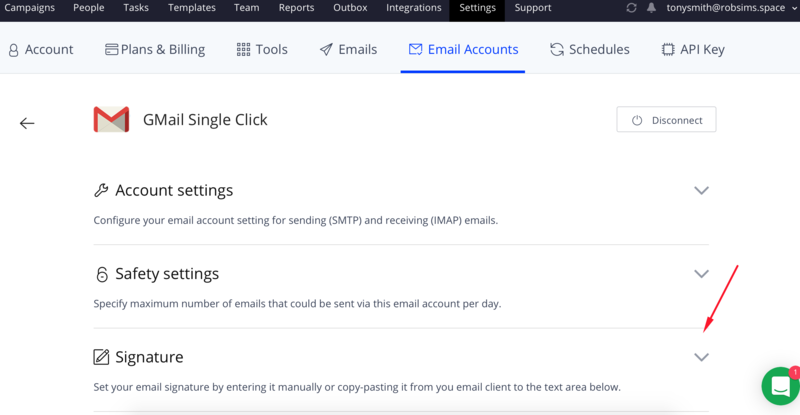 Open the Email Accounts tab of the Settings page. Click on the email account that you want to add a signature. Click Save settings after you finish editing the signature.